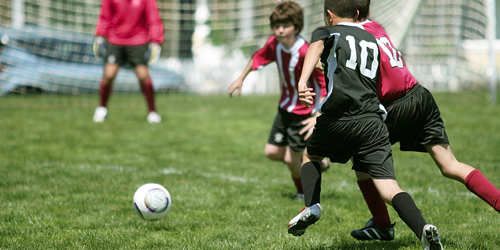 Sports Insurance Solutions provides coverage for Youth and Adult Soccer Teams and Leagues that require General Liability and Accident Injury to protect league Owners, Directors Staff and Employees. We offer Stand Alone coverage for Accident Injury and or General Liability Protection. To ensure maximum coverage is in place we recommend that both are considered simultaneously.